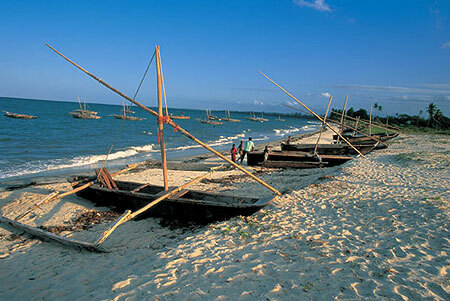 Zanzibar evokes without a doubt to most people a legendary spice merchant island outpost. 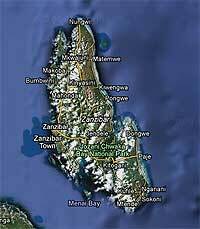 Indeed the history of this island, located only about twenty nautical miles off the Tanzanian coast, is certainly related to the spices trade, particularly the clove - called Karafu in Swahili. The Arab merchants, and especially the Sultan of Oman, who made Zanzibar his capital in the nineteenth century, quickly saw the potential of its fertile land and its convenient location. But it is not only spice that these merchants sought. The ivory and slaves from the African continent are ultimately what made the wealth of this outpost. In the late nineteenth century, Zanzibar became a starting point for the famous expeditions led by Dr. David Livinstone , Sir Henry Stanley and John Speke, whose purpose was to find the source of the Nile. Livingstone has also played an important role for the abolition of the slave trade in Zanzibar. Zanzibar then becomes a British protectorate, while the Sultan of Oman is becoming more and more detached. These years are still times when the island continues to prosper. 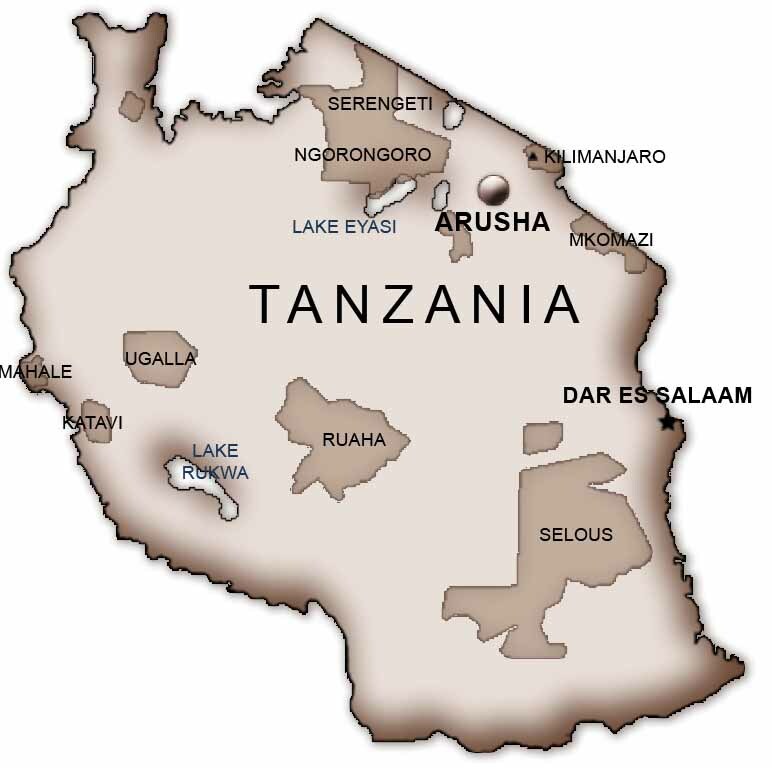 In 1963 Zanzibar gains independence from Great Britain and the Arab presence, and joined Tanganyika to form the Republic of Tanzania. 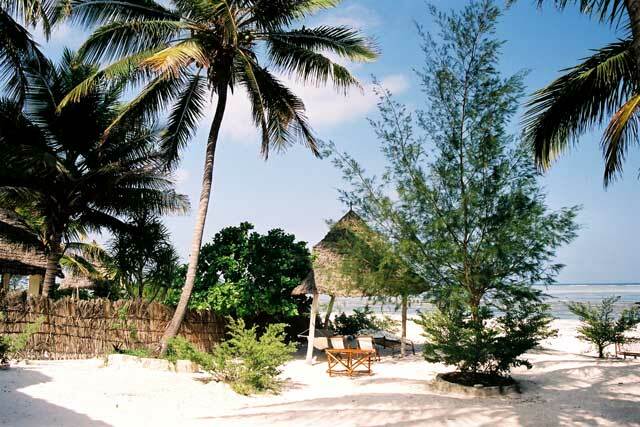 Today, Zanzibar is famous for its white sandy beaches, its dolphins, its hotels. Tourism has greatly increased especially in the last 10 years, but Zanzibar and its people still live at a different pace and in a different culture, detached from the rest of the world.